Come work at Camp Kadesh for spring or summer. Camp Kadesh looking to recruit passionate camp staff. Primarily we are looking for people that are planning to work for another camp in July and August, but are also looking to secure a job for May and June. We welcome people that love the camp they have grown up at, or worked at for a number of years, but are looking to be employed for 4 months in total. We are also looking for staff that want to work for 4 months as well, that definitely an option. We will also hire people out of province for just summer, there is much more competition for these July and August only positions, but we really want to hear from you if you’re interested. 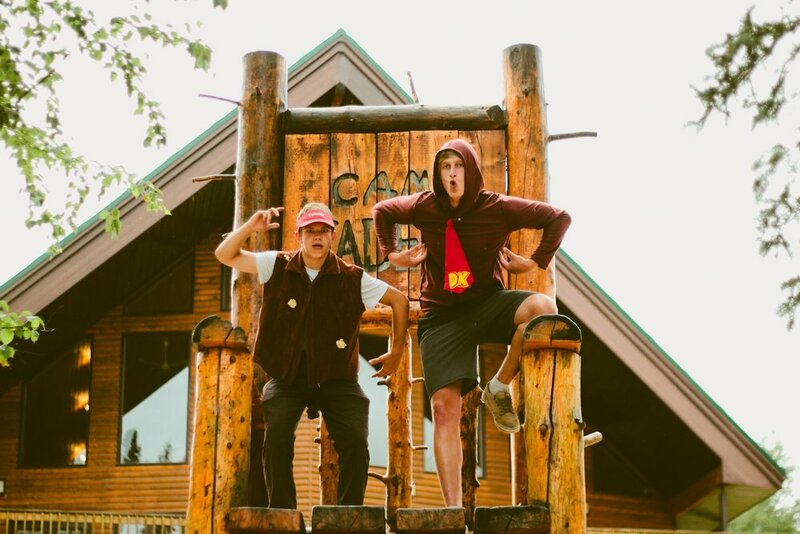 Camp Kadesh has one of the best spring and summer camp programs in Saskatchewan. Our programs grow and become more popular each year and in order to meet the staffing needs of this growth, we look to recruit the best staff from all over Canada. Our Camp Kadesh staff are awesome. We have built the core of our programs on the relationships that are built between campers and/or students. Those relationships often extend back into Saskatoon, Prince Albert and the other places staff and campers live. We also have an amazing culture of staff taking time to study abroad and often that means some don't return until mid June. It also seems that all the camps in Saskatchewan are fighting for the same local staff. We need to have great staff to run our programming, especially in spring, so we have expanded our search beyond the Saskatchewan border. Over the last number of years we have started developing relationships with camps in other provinces (and in Saskatchewan) to recruit staff that are hired to work in July and August at their "home" camp, but need a job for May and June. We are willing to offset the cost of travel for excellent out-of-province staff as a way to ensure we can find the best people willing to come. Q: What if my "home" camp does training in the last week of June? Can I leave before the spring program is done? A: Yes. We'll try to work with any other camp schedule. Q: You'll really pay my travel expense to get to Kadesh? A: If you are awesome, yes we will. We have limits to our budget, but we want to get you here without travel expenses being a negative factor. Q: What does it pay? Q: Can I work for all of Spring and Summer? A: Absolutely. We are always looking to recruit great staff for our summer program as well as the spring programming. Q: What if I end up thinking Saskatchewan is the best and I don't want to go home? A: Life is full of risk. Some times you just have to be courageous. But fair warning; 3 of our full time staff are from Ontario and 2 have married people from Saskatchewan. It's pretty awesome here. Q: Where have you actually had staff come from in the past? Amy was a cabin leader her first year and was a Program Coordinator for 2 years. She’s also pretty awesome. (2015 - 2017) Hometown: Waterloo, Ontario. When I first told people I was going to work in Saskatchewan I was always asked why? At the time I didn’t know how to answer that question but now I do. Working at Camp Kadesh is one of the best decisions that I have made. Not only do you get to work outside, doing things like wall climbing and The Whipper (it’s as fun as it sounds), but you also get to work with some great staff. Camp Kadesh is an absolute blast to work at and I would recommend anyone to give it a try! As a full time student who serves at a camp in Ontario during July and August, it is always a struggle to figure out how to spend May and June. God had been nudging me to do something significant with the time I had in the spring and after learning about the opportunity to work at Kadesh, I realized this was my the opportunity to serve in a profound way. With such an amazing staff team and outdoor program, it didn’t matter that I was from out of province or that it was my first time at Kadesh because from day one, I felt like a valued and important part of the team. From leading canoeing to wall climbing or ax throwing and archery; Kadesh offers a unique leadership opportunity to its staff! 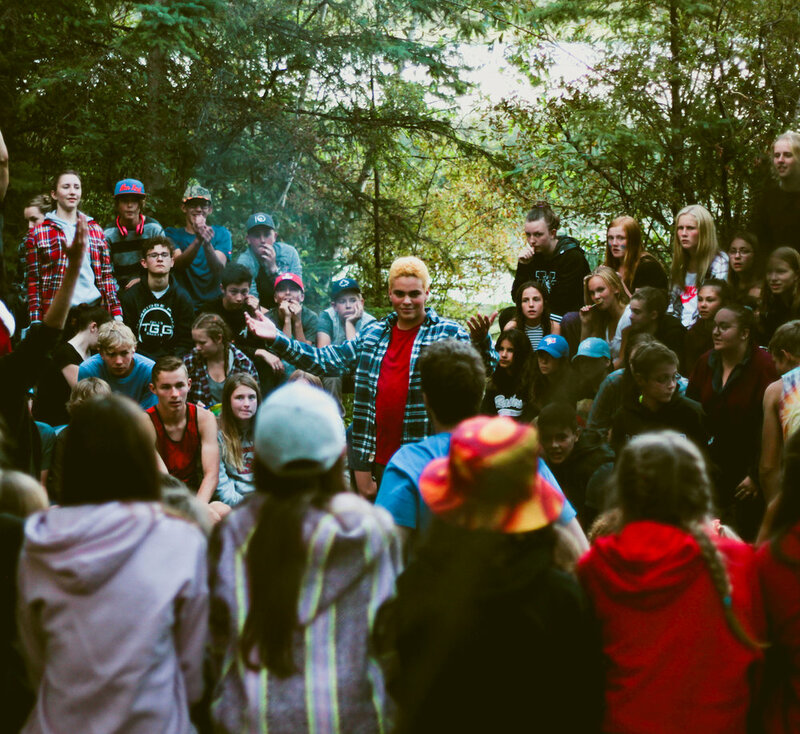 If you are looking to be immersed in creation, challenged in leadership, and make an important impact on youth, then come and apply! Have more Questions? Click this button to contact our Director.